Description: Seok-Won (Jung Woo-Sung) lost 10 years of his memory after a car accident. He now has trouble identifying his family, friends or even himself. For some reason, he is afraid to know about his past. An afternoon visit to the hospital, leads him to sit directly in front of a woman in tears. The woman is Jin-Young (Kim Ha-Neul). Eventually, Seok-Won falls in love with Jin-Young. 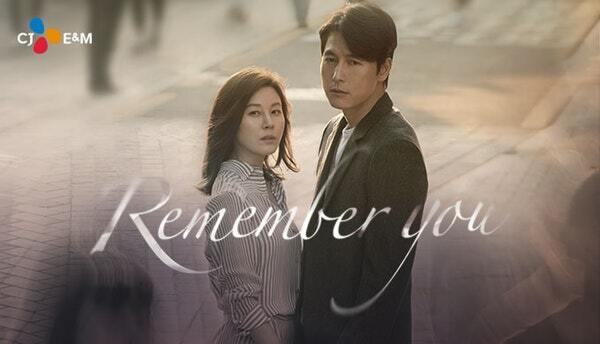 As the couple prepare for their future, Seok-Won’s past slowly begins to emerge.